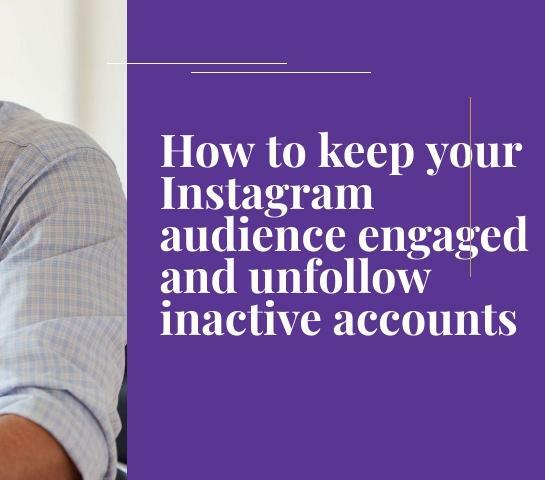 In this article, we will try to uncover some points that will help you to delete inactive Instagram subscriptions and subscribers and leave only users who like your posts. 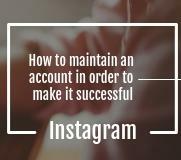 The success of an Instagram profile today is often measured by the number of followers. Owners of the most popular social network pages can boast hundreds of thousands and even millions of readers. Many novice bloggers tend to attract as many followers as possible. Instagram is one of the most popular platforms in our time and day and keeps gaining more and more fans every single day. 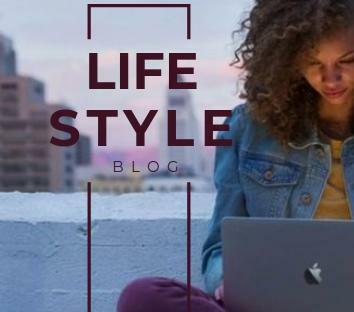 If you’re running your own business, have your own blog or simply are an influencer on social media and wish to expand your reach, you should know that there are ways which can help you make your content easier to share with your target audience. 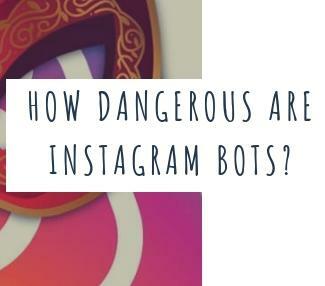 The article describes the features of attracting target customers to Instagram, as well as clearing the account from bots and inactive followers. When promoting your account on Instagram, it's important to monitor the quality of followers. Bots and business profiles won't bring any benefit, on the contrary, they can lead to a decrease in coverage. 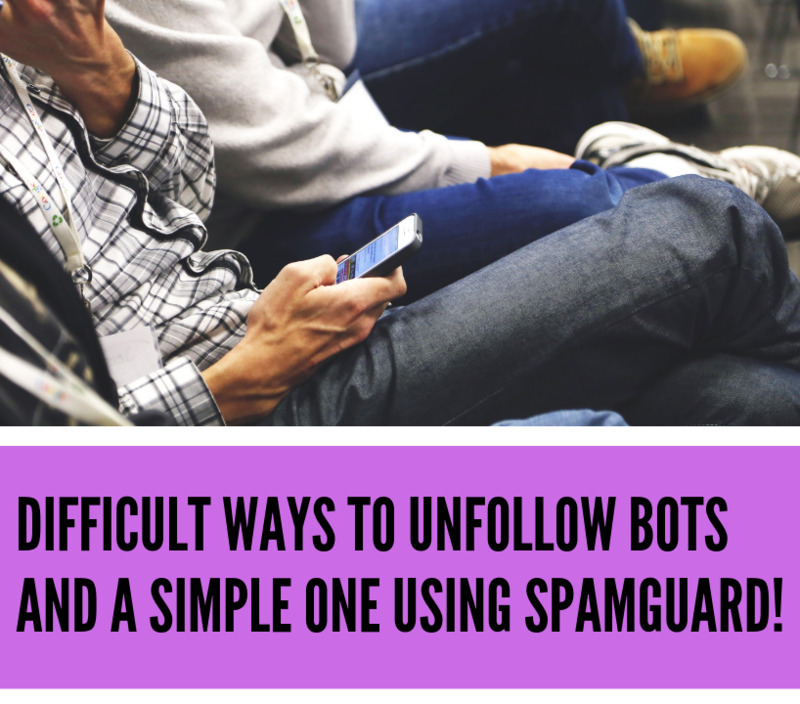 You can unfollow bots using a convenient and reliable Spamguard service. Instagram is the first social network that marketers and companies aspire to because it is a completely viable platform for promoting your business. Because of its unique approach to focusing on the visual component, skillful SMM teams are careful and take into account all the nuances. This article describes in detail the 7 tactics that you can use to create successful marketing campaigns. This how-to article provides 7 tactics that you can use to create successful marketing campaigns. 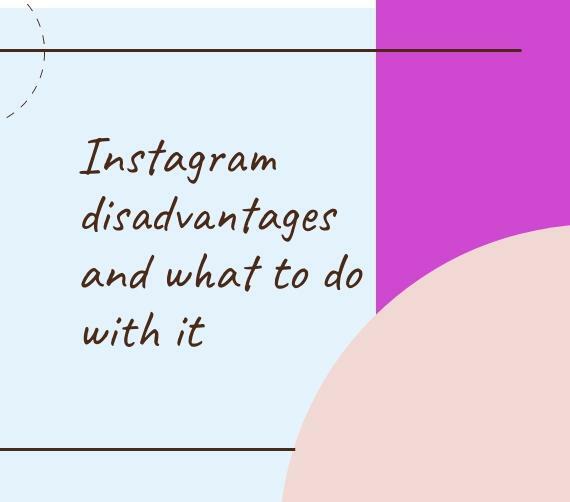 What you should know about the cons of the Instagram social network, spam, bad innovations and ways to eliminate this problem.Instagram is currently the best in terms of presented content, design and opportunities to promote. However, this service has its drawbacks. And now, after the start of testing a separate application for private messages, it's time to discuss it. 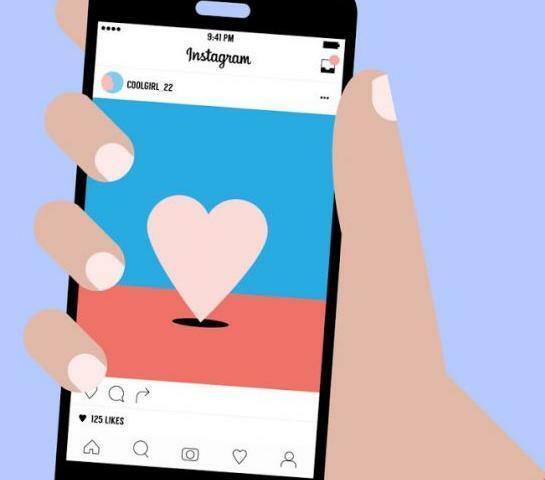 Try our 5 lifehacks that will help you to increase your Instagram Stories engagement. Here's what works best to build a genuine following of loyal users. Learn how to manually disable Instagram spam activity on your profile and block unwanted and repeated advertising on the feed. 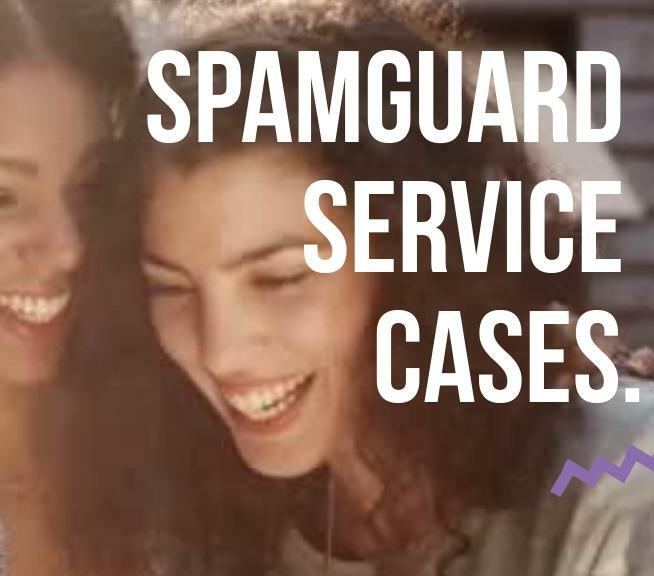 How to protect yourself from spam on Instagram and clean a profile from ghosts and spammers with the help of the Spamguard service. If Instagram is going to be your main source of income, you have to take it seriously. 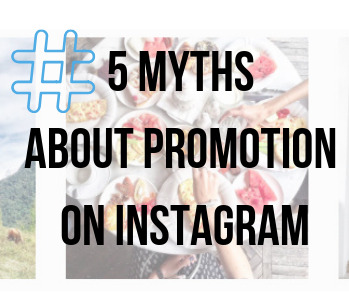 Here's a list of myths surrournding promotion on this social network. 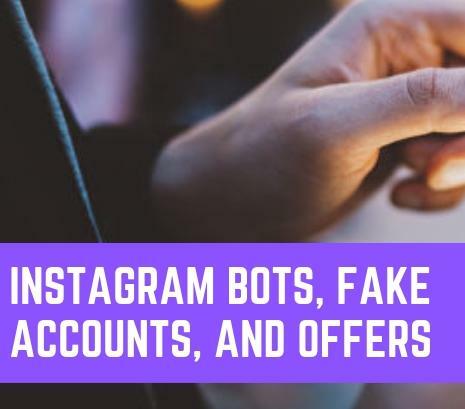 What you should know about how to indentify annoying Instagram bots and how to deal with this obnoxious phenomenon. 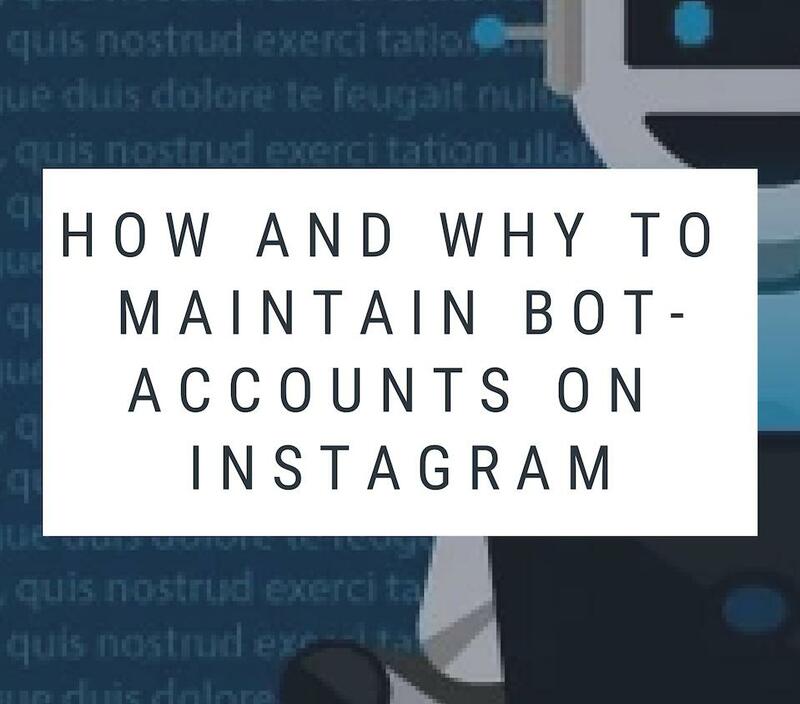 Description of the scheme and the main goals of maintaining bot accounts on Instagram: step-by-step instructions, pros, and cons, bypassing the social network policy of banning the use of borrowed content. 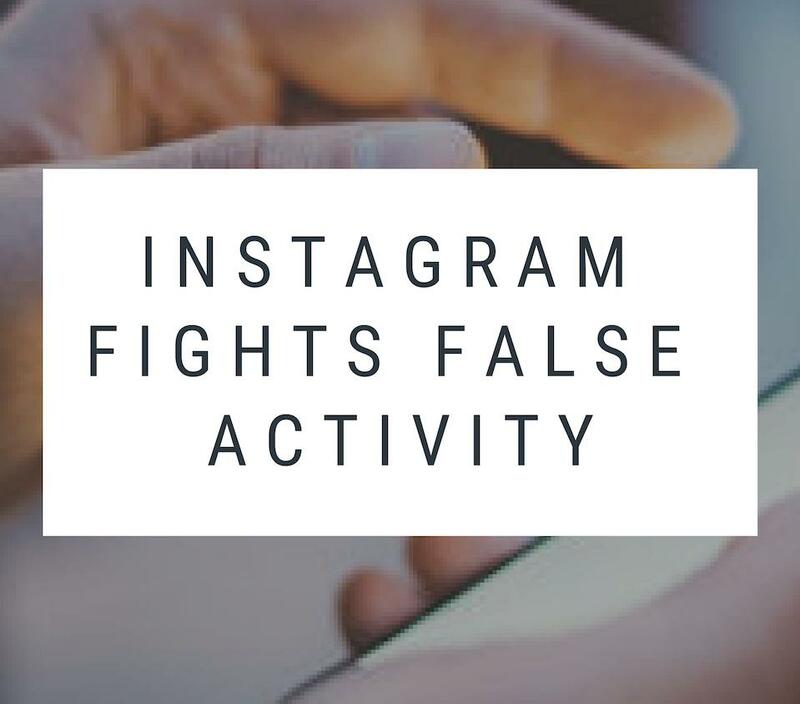 Instagram began to actively deal with false activity. Now there’s no point in bots because the developers will remove them from your Instagram profile. Today the Internet is replete with offers from skilled craftsmen promising to promote an Instagram account of a single person or a company. 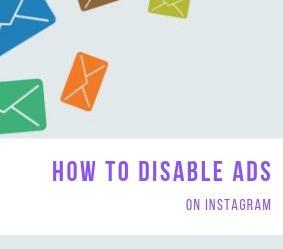 If you find the sponsored ads really irritating then just follow this easy steps to disable them on Instagram. 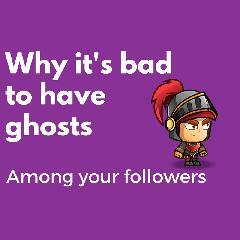 You have a few useful methods for dealing with Instagram spammers, ghosts and advertisers at your disposal. 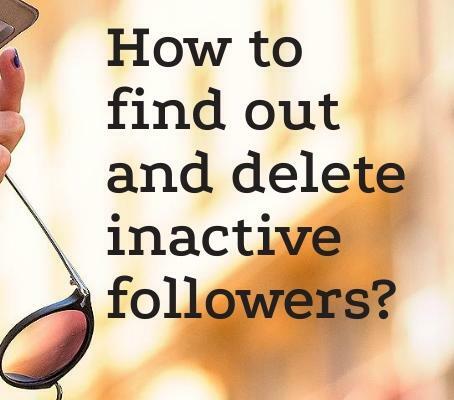 Every Instagram profile attracts some bots or inactive users, but if you desire to submit to brands on tribe, you'll need to delete them. 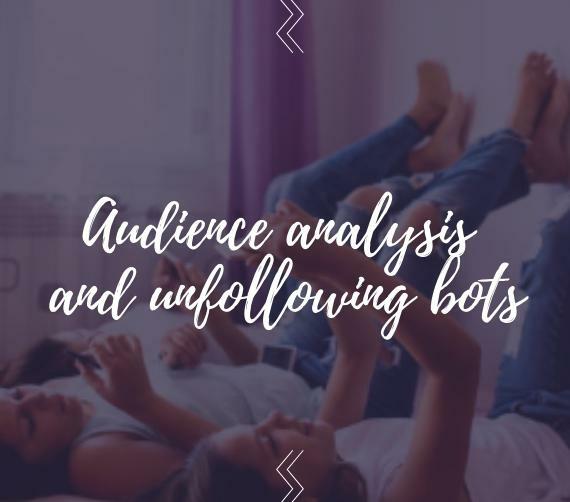 Here are some useful tips and instruments for detecting bots, so you can ensure you're only working with the best Instagram advertisers. 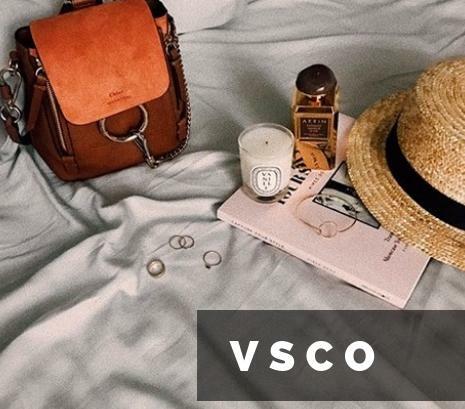 What you should know about how to dilute boring Instagram captions with our 17 interesting and unusual examples. 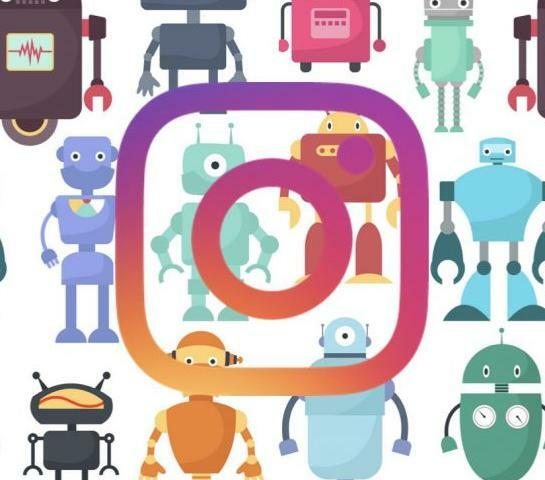 Do you have too much bots on Instagram? 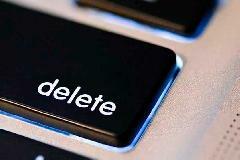 Learn here how to unfollow them all with the Spamguard service! 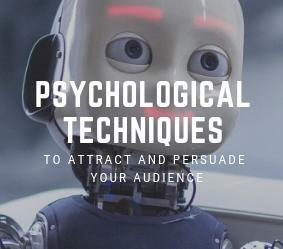 How to apply psychology tips to design and content marketing, influence and attract audience's attention. 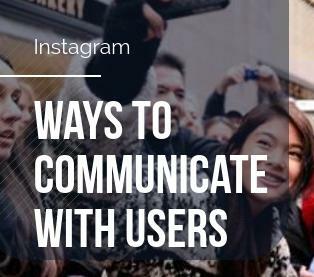 Today Instagram is one of the most successful social networks in the world. Initially, it was conceived as a repository of family photographs, but now it's more than an album with all sorts of captured moments. 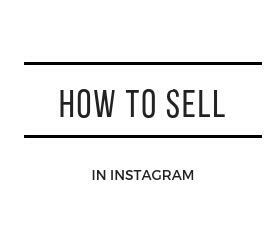 With Instagram, you are able to communicate, buy, sell and offer products and much more. The social network strongly entered the daily life of many users. 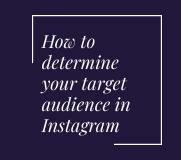 How to develop a good plan for your Instagram posts that targets the content needs of your desired audience. Secrets of business promotion in the popular social network. How to promote your brand with the help of special services and independently. 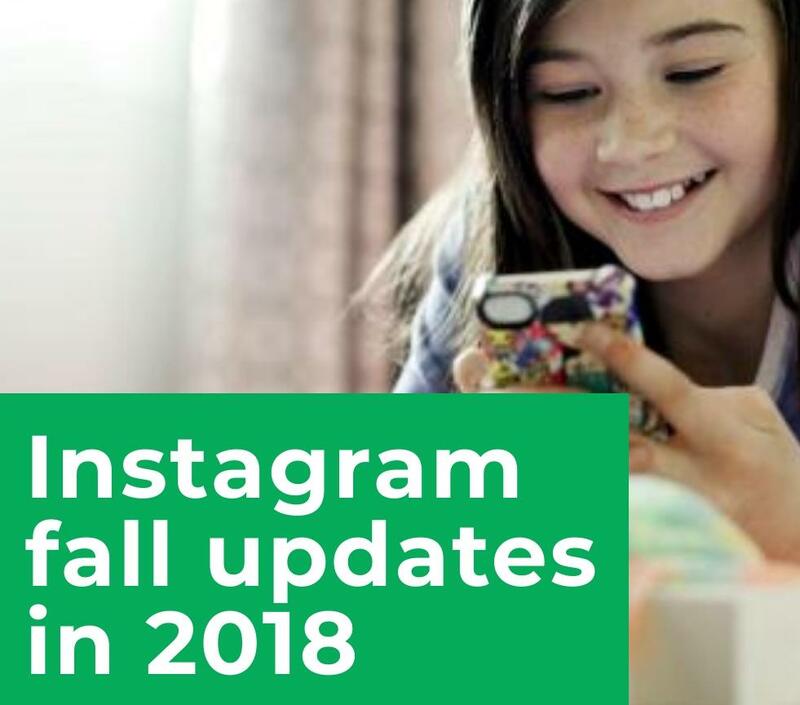 The most important Instagram fall updates you definitely need to know: nametags, gifs in Direct, stories promotion and much more. 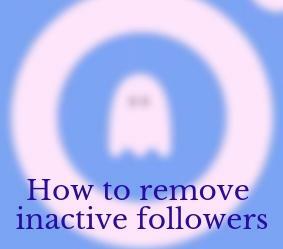 This is a step by step tutorial on how to clean and remove inactive and dormant Instagram followers. 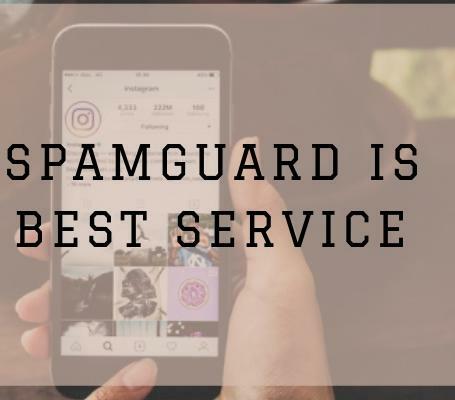 The importance of quality and how to increase the activity of your Instagram account using the Spamguard cleaning service. 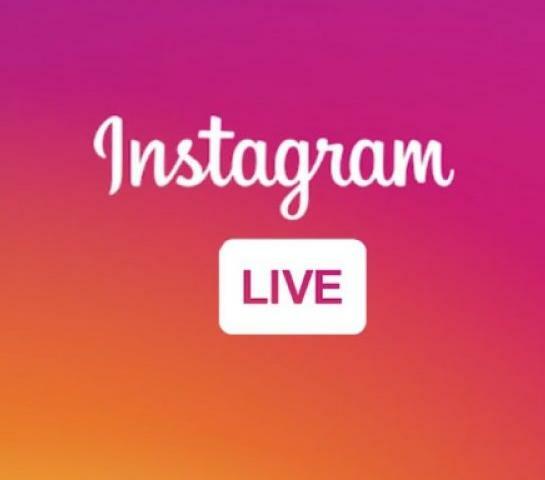 Different ways of using Instagram Live for busineses purposes, some tips and detailed tutorial about how to get started. Do you want to clear an account from inactive users, but don't know which service is better to prefer? Are you afraid of wasting money? 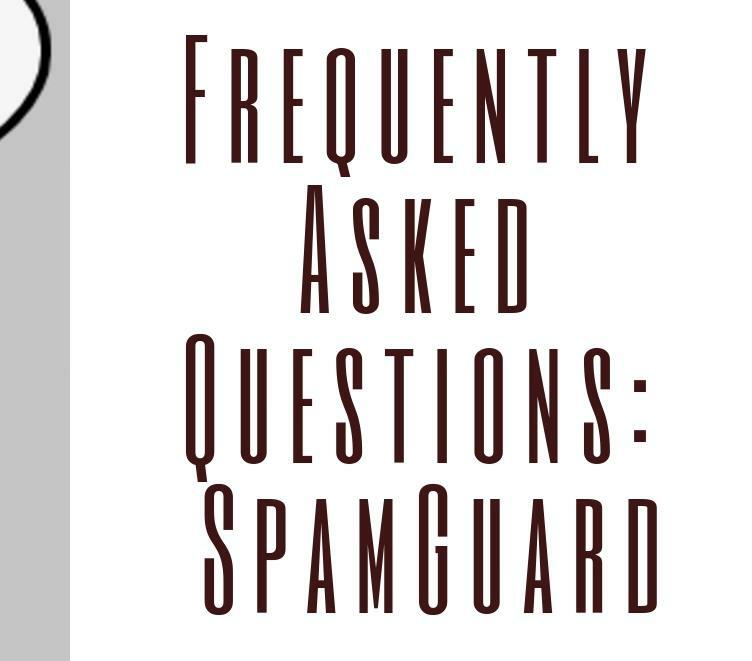 Read the Spamguard cases and try to test the service. Efficiency from the first check! 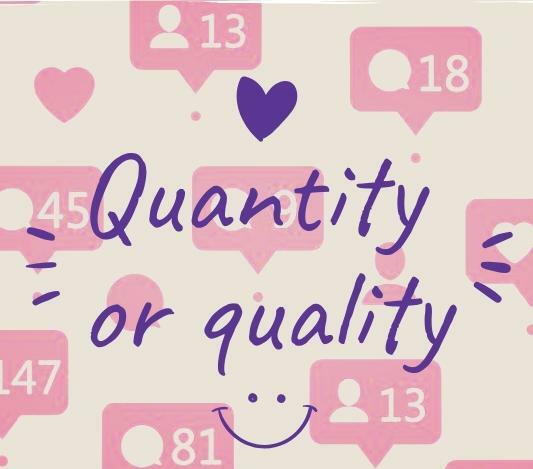 How to develop more meaningful relationships with Instagram followers and hugely increase their engagement. What you need to know about blogging on Instagram or how to attract more people and bring your page to a new level. 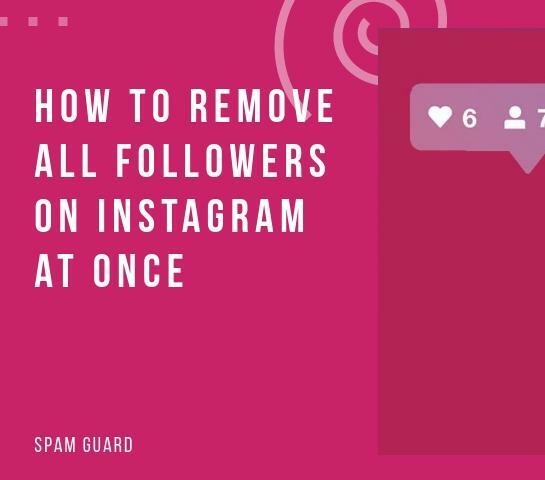 How to quickly and without consequences remove all unwanted Instagram followers using the Spamguard service. It is not enough just to attract subscribers. It is important to keep them active at all times to attract more and more subscribers to your profile. So what are the ways to get Instagram users talking and get endless comments? Everything you need to know about how to make your Instagram post look tasty and attractive for other users. 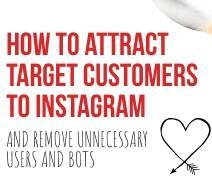 Everything you need to know about how to identify bots on Instagram and remove them without reducing the coverage. 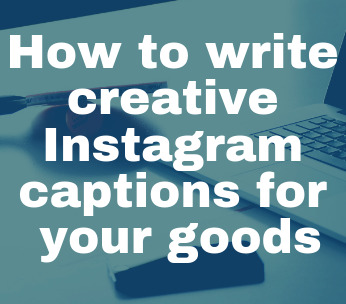 Instagram has proven it is a huge and effective marketplace. However, only those people who are really able to perceive how the system works and keep informed about its news and updates can enjoy the full potential of this platform to their own benefit. 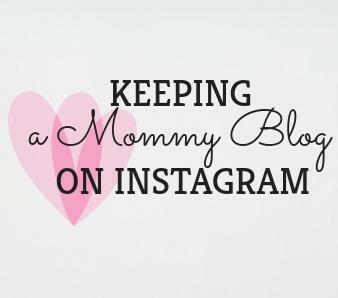 Keeping an Instagram blog is an activity continually growing in popularity among women on maternity leave. During the first days after the delivery, a young mother typically experiences a great deficit of time. 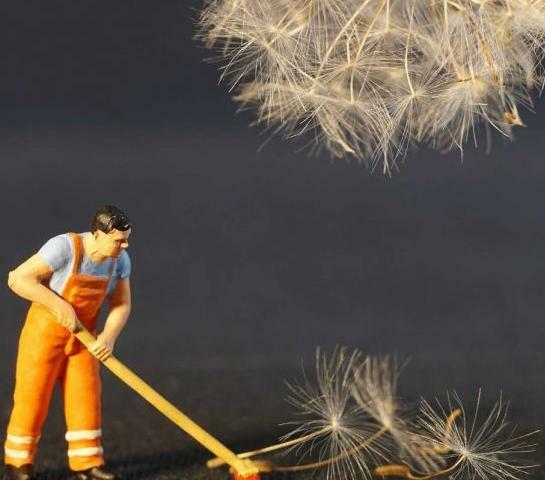 When, however, her baby reaches 5-6 months old, a woman succeeds in mastering time management methods and can find a moment to do something for her own pleasure. So many of them start a blog about children on Instagram or elsewhere on the Internet. This allows them not only demonstrate acquired skills and discuss them with other young mothers via the web, but also, in many cases, have a source of income comparable to that of their spouse who works. 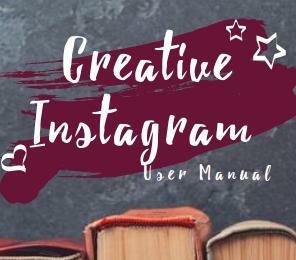 People who use Instagram as a site where they can realize their full creative potential oftentimes completely neglect the important aspect of developing their profile. Excuses like “I (draw, compose music, take pictures) for myself” (that is without any desire to attract anyone’s attention) actually deprive so much people of some aesthetic pleasure. 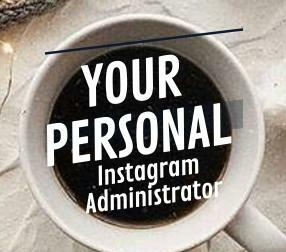 Today blogging in instagram is not only an interesting, but also profitable occupation. But of course, not on every account you can earn. Today's bloggers are putting a lot of effort into making their page in the instagram as attractive as possible. Everything is important: from small details on the photo to the topic of discussion in the post. How to clean up your account in instagram from spam by language add ways to make money with Spamguard. 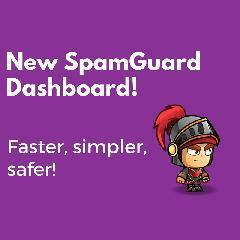 We just released a huge update of SpamGuard Dashboard! Now it became faster, simpler and safer for your account on Instagram! Learn how to make your feed nice and clean again just in a few clicks! 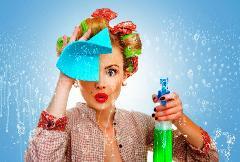 Have you ever cleaned your account from spam? If not - we strongly recommend to do it right now! If yes - we bet that you are tired of constant search for it. Plus this annoying notifications that distract so much.. Looks familiar, right? Well, we know how to fix it! 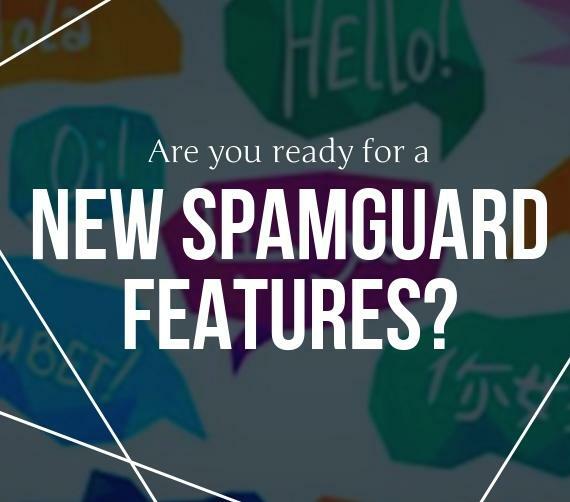 The key is to make the monitoring of spam activity fully automatic with help of SpamGuard! We all have those cat-happy friends and pushy relatives who are always into bothering and irritating us on our Instagram account. 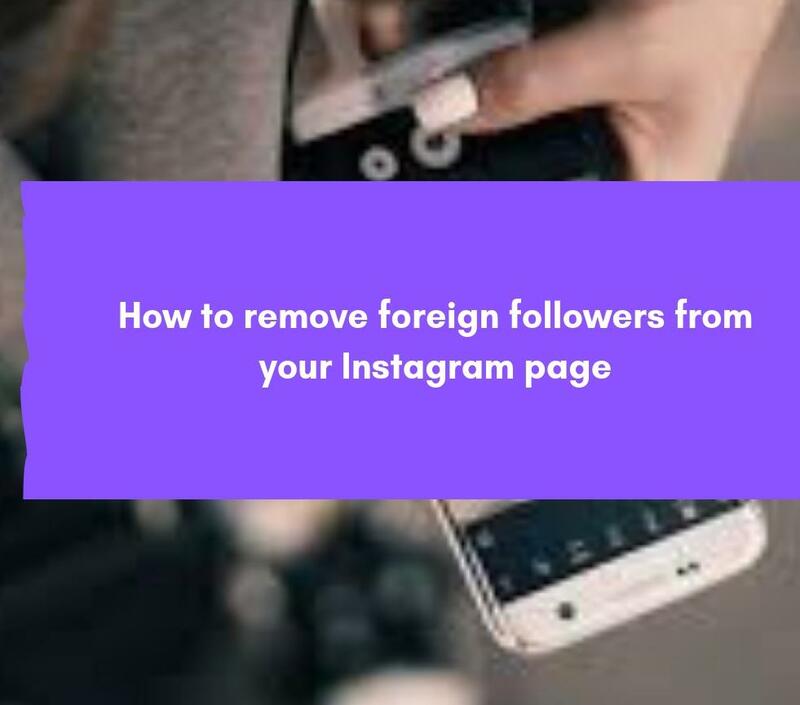 They send such embarrassing comments on our posts and we have no control over their responses.It becomes quite difficult to deal with some followers, especially spammers; and although we cannot delete a follower, we can clean our Instagram account. New and better privacy options have recently been introduced which will make the readers quite happy. 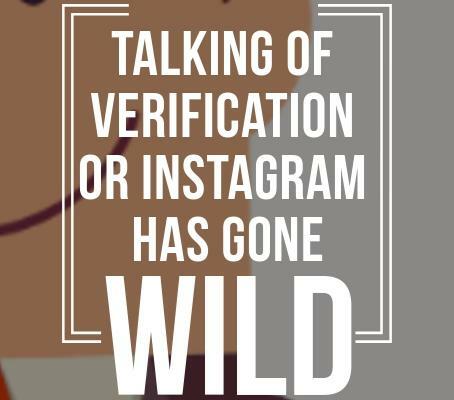 Believe it or not, your social media accounts can have more than just an impact on the standing amongst your friends and family. Yes, silly pictures can attract likes, shares, and general admiration that can make your page the envy of Instagram. Yet, how much thought have you put into what employers might think of your posts and pictures? Employers are checking the social media pages of potential employees now more than ever and there have been several cases in which employers have not hired someone simply because of the unprofessionalism of their posts. So now you might be thinking “how can I clean up my Instagram page?” Well, luckily for you, I’m going to tell you some ways to do so! Instaspam is a spam that often affects Instagram and contains unsolicited messages that can ruin your photos in Instagram. One of the most revolutionary online platforms for sharing your photos is Instagram. It can be trusted and the quality of the content on Instagram is very high. Boosting sales, building a brand, influencing and converting sales is strategically used and has helped new brands to do effective marketing and at affordable rates. Like any social media platform, spammers can end up ruining your experience as they spam your inbox, comments section etc. 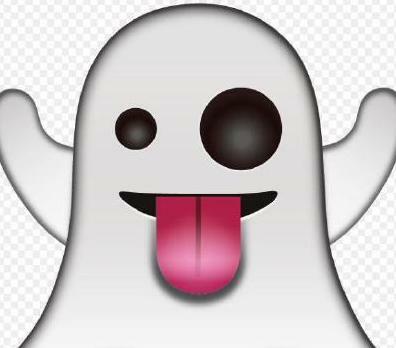 How to Protect Yourself from Instaspam? Sometimes it becomes important to clean your Instagram account whenever there are many fake accounts. 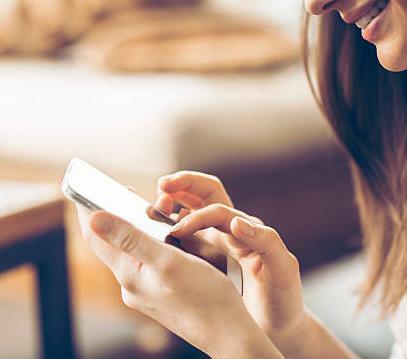 Here are some tips to give your Instagram account a deep cleanse.